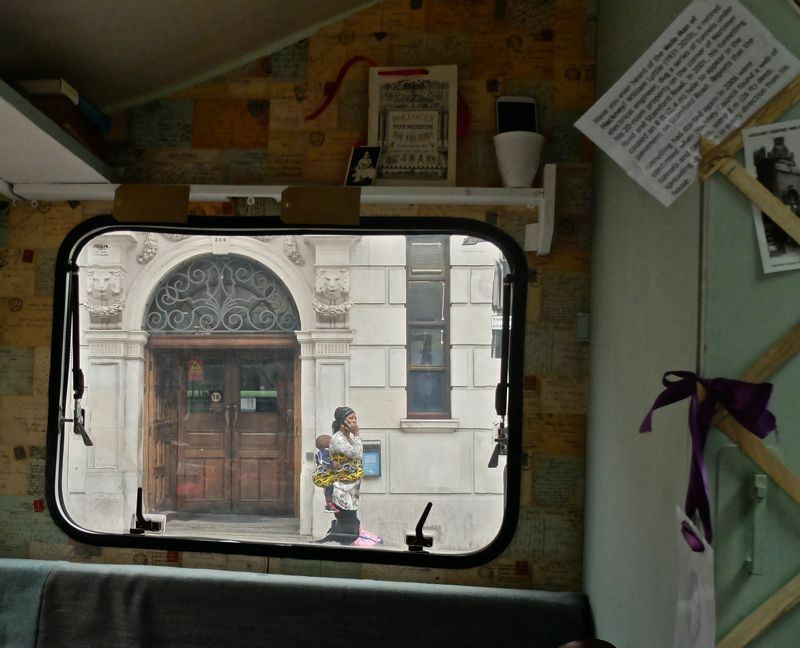 On the 24th August 2014, in celebration of the rich cultural history of Hackney’s Narrow Way, purveyors of curious cultural happenings, Lemonade and Laughing Gas, installed a Living Archive and Treasure Hunt into the bustling streets of Hackney. 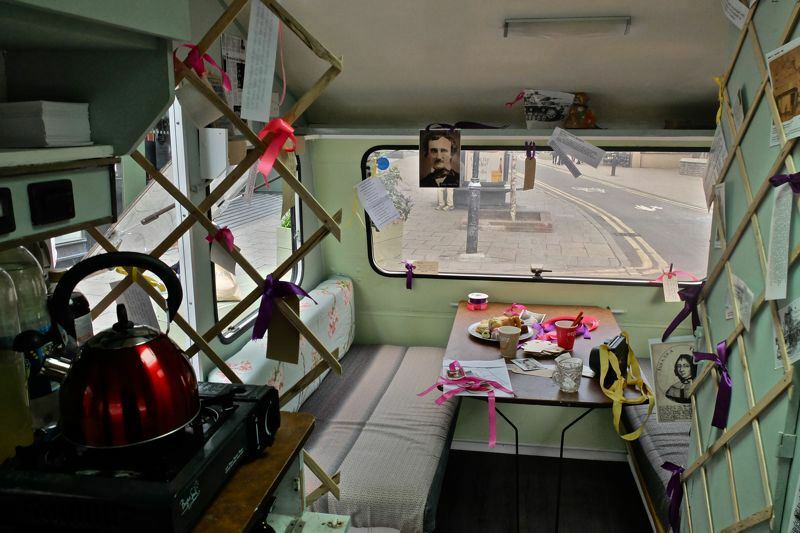 Lemonade and Laughing Gas is a company that prides itself on making original, exciting site specific work. We love finding ways of bringing to life the history that surrounds us, creating multi-sensory, playful experiences that encourage people to explore and encounter; to see things differently. Which is why we jumped at the chance to be involved with Hackney Council’s regeneration project. 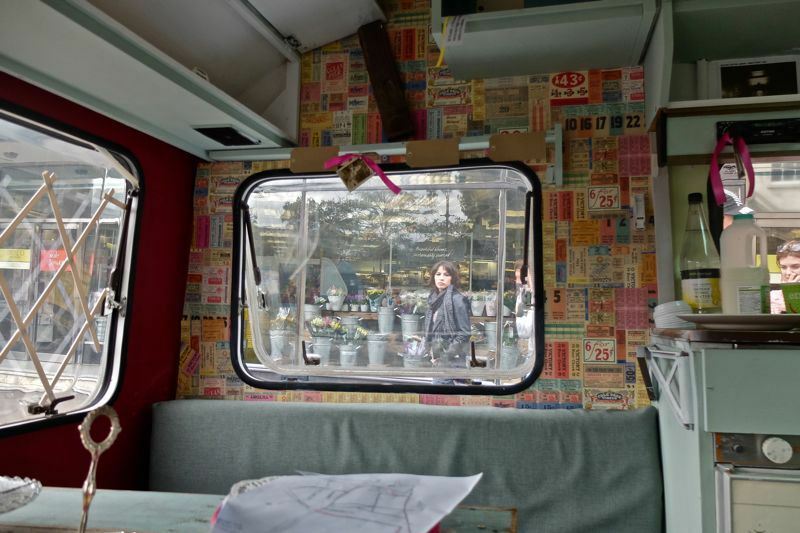 In the weeks leading up to the event we stalked the streets surrounding the Narrow Way to uncover some of the areas best anecdotal history, collected in part from Hackney Council’s regeneration team, but mostly from the surrounding community and it’s archive. These historical gems then became the flagstones of our treasure hunt. On the 24th we invited children and adults alike to take up our specially designed treasure maps and hunt for these historical gems hidden around the Narrow Way. 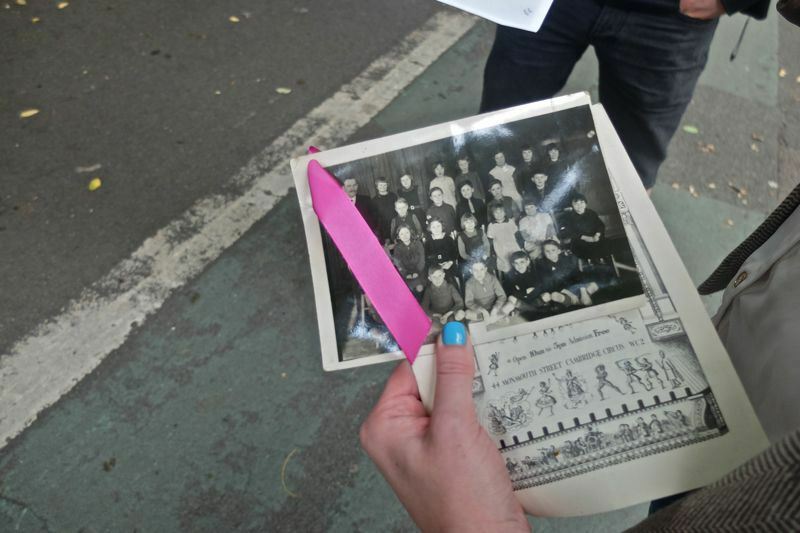 Participants hunted for physical objects, oral histories bound together by us, and a few other surprises, which were then brought back to the Lemonade and Laughing Gas Living Archive base throughout the day. 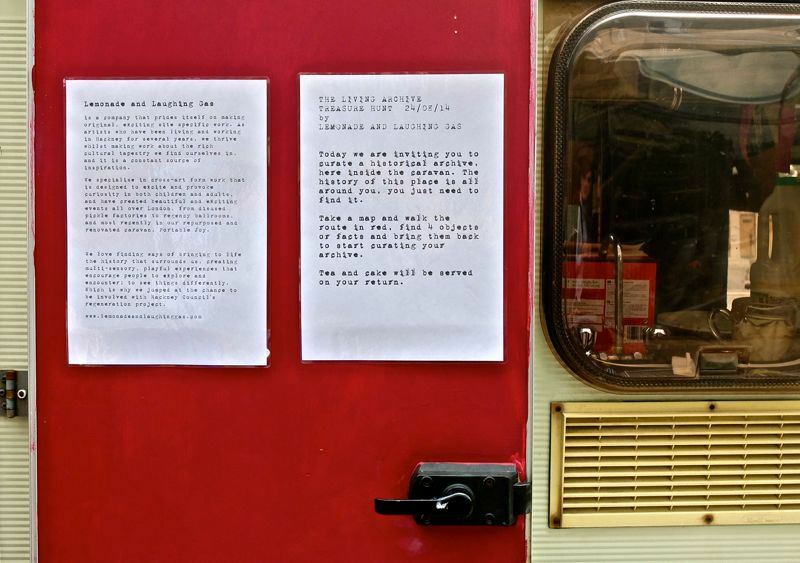 The archive was installed in and around Lemonade and Laughing Gas’ renovated caravan which became the hub of the treasure hunt, and a living archive which grew as the day continued and as participants hunted and gathered. The hub was run by us, but curated by the treasure hunt participants and the local community to make it a truly organic archive. 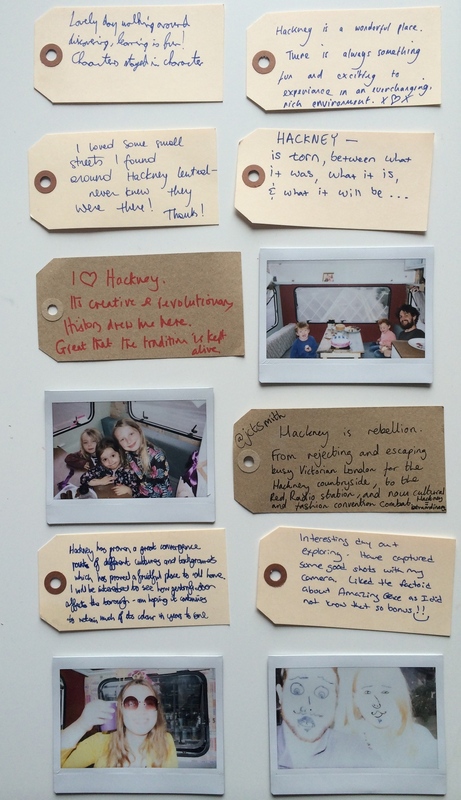 Over tea and cake in the caravan encouraged participants to mingle and chat about their experiences and findings, and share a Hackney story or two. See what one lovely participant wrote about their experience here!